11 YRS Yoon Networks (Shanghai) Co., Ltd. 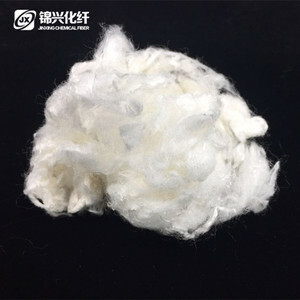 The fiber is of bright color, the luster is uniform without color aberration but with good color fastness. 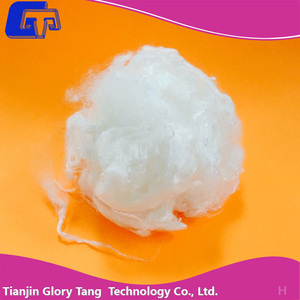 The company has developed the colored fiber of different color systems. 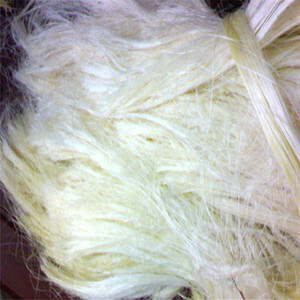 Some clients also use the colored fibers for pure spinning and then blending with other fibers in the form of yarn. 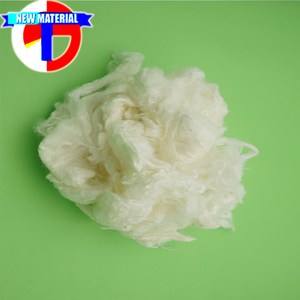 Alibaba.com offers 910 viscose staple fibre products. 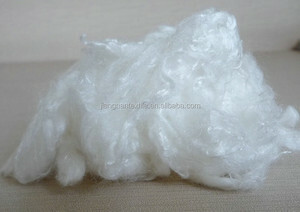 About 62% of these are viscose fiber, 15% are synthetic fiber, and 1% are thread. 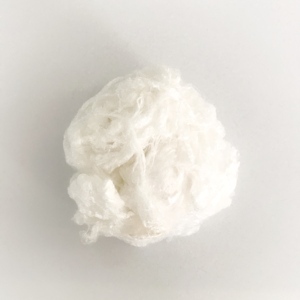 A wide variety of viscose staple fibre options are available to you, such as non-woven fabric, spinning, and hand knitting. You can also choose from anti-bacteria, anti-pilling, and flame retardant. 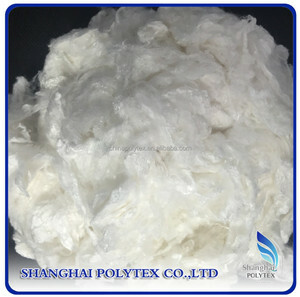 As well as from 100% viscose, 100% polyester, and 100% rayon. 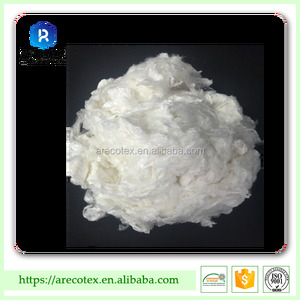 And whether viscose staple fibre is dyed, raw, or bleached. 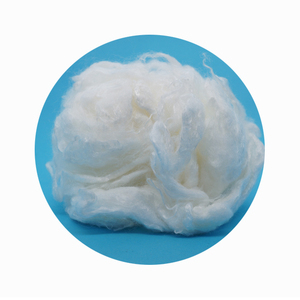 There are 910 viscose staple fibre suppliers, mainly located in Asia. 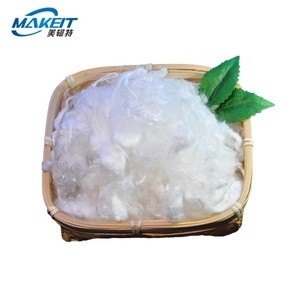 The top supplying country is China (Mainland), which supply 100% of viscose staple fibre respectively.